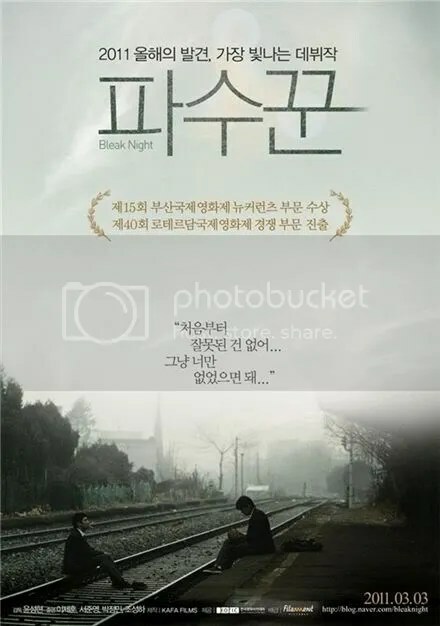 The English title of the film is called Bleak Night, however The Keeper is a more accurate translation of 파수꾼 (Pa Soo Ggoon) which literally means a lookout or guard. The film starts with the death of a high school student, Gi tae (Lee Je Hoon), and a father in mourning (Jo Sung Ha) searching for reasons behind his son’s suicide. He goes around to Gi tae’s two best friends: Hee Joon (Park Jung Min) and Dong Yoon (Seo Joon Young). This is Director Yoon Sung Hyun’s film academy graduation project. 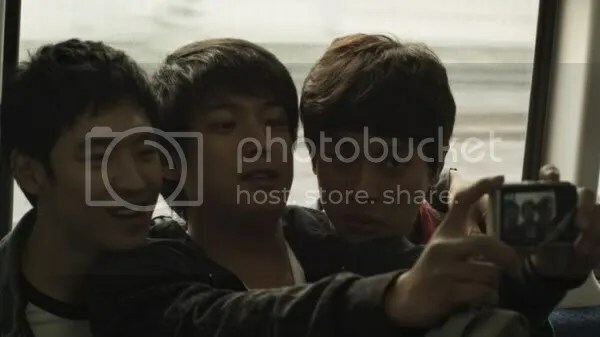 Director Yoon casted three young actors who convincingly portrayed three immature, delinquent teenagers. The movie reminds me of the movie Bully for the type of story it is as well as the young talent starring in it. As an adult, there is an impenetrable wall that is the world of teenagers. Teenagers are as tight-lipped about their circle as prison gang members and the glimpse of these boys’ world wasn’t clichéd or overdone. It was simply honest.